It may not seem like it, but Detroit has a lot of development going on, or at least is going to start in the very near future. 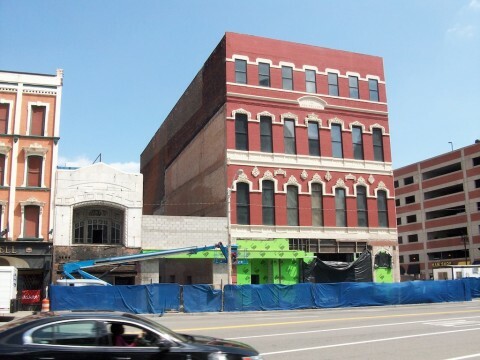 Last week, we looked at a bunch of projects going on in Midtown. This week, we are spreading out, looking at other development projects in the city. 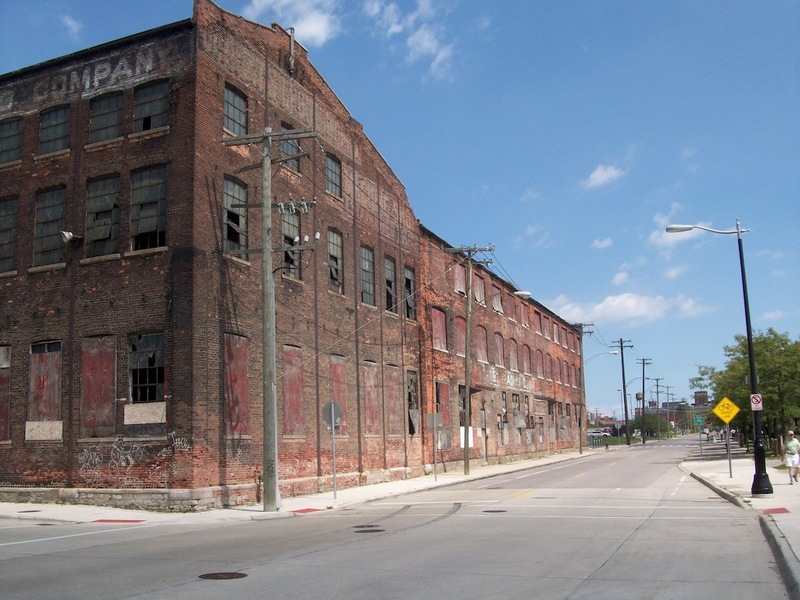 Corktown, Midtown, Downtown, and the Riverfront are all seeing development. Highland Park, a completely different city enclosed in the city of Detroit’s limits, will see some development. There’s probably more development going on outside of some of these areas, but these are very big projects going on. Corktown is seeing some great redevelopment, and it hasn’t stopped since Slow’s BBQ opened in 2006. The owner of Slow’s, Phil Cooley, has a hand in another restaurant development, on the exact same block as Slow’s. 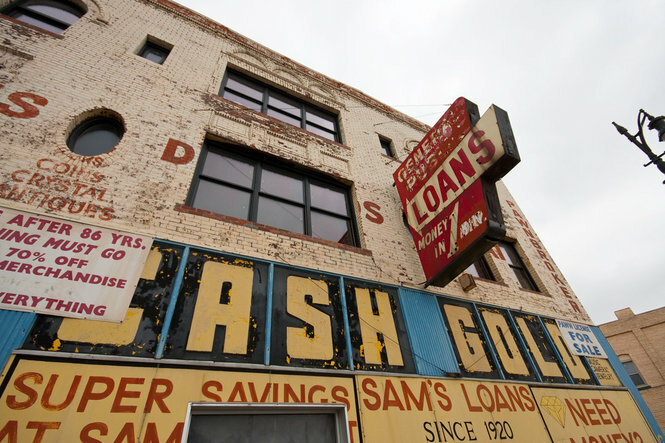 Gold Cash Gold will open by the end of summer 2013, and co-owner and brother of Phil, Ryan Cooley, said the space will also have six residential units above the restaurant. It was a former pawn shop, which was inspiration for the name. Expect Slow’s to expand as well. Before the start of the 2013 North American International Auto Show, Cooley expects to have a conference room and banquet center set up, as it is already booked for private events. In Midtown, much of the projects we looked at last week were residential. This week, we have something different. A restaurant will be opening up on Cass Ave, near Alexandrine. La Feria, which won a Hatch Detroit contest, will be a Spanish tapas wine bar, and will feature spanish cuisine. 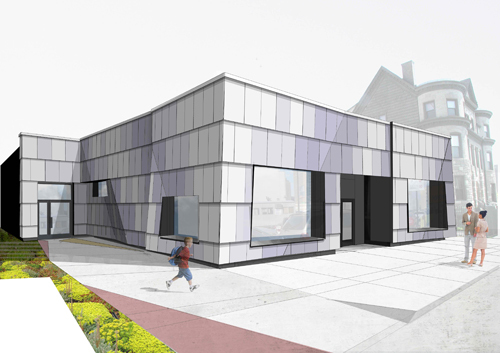 The front of the building will have retail space for two stores as well. Downtown will also be seeing a new restaurant appear at the end of the NFL season, although going on NFL time is a bit weird. Buffalo Wild Wings will open up in the old Odd Fellows Building on Monroe and Randolph streets, basically the entrance to Greektown. It will be the largest BWW ever built. The 2,400 square foot restaurant will have a rooftop patio and the rest will be three floors of restaurant/bar. Finally, in the riverfront area, called the Rivertown-Warehouse District, which at the moment is covered with empty land and a few buildings will soon use one of these buildings to be the center of the district. The Globe Trading Company Building, a former drydock and engine complex that Henry Ford once was an apprentice at, will become an Outdoor Adventure and Discovery Center. The $12.8 million project will begin later this year, and continue until the end of 2013. The complex will have ziplines, archery, rock climbing, among many other activities. Some of the construction work will include demolition and renovation. The Roxbury Group, who will be upgrading the David Whitney Building into a boutique hotel and apartments, will have the job for this renovation. The project is state-funded and will be encompassed under the DNR (Department of Natural Resources). These are just a few of the developments in the city right now. Many more are probably occurring that we don’t even know about. Injecting life into old buildings and renovating them into something new is what makes a city so great. They give you insight into the past. Seeing old buildings come back to life brings a city back, and that’s what we are seeing with Detroit. Next articleCampus Video: Why didn’t you ask?